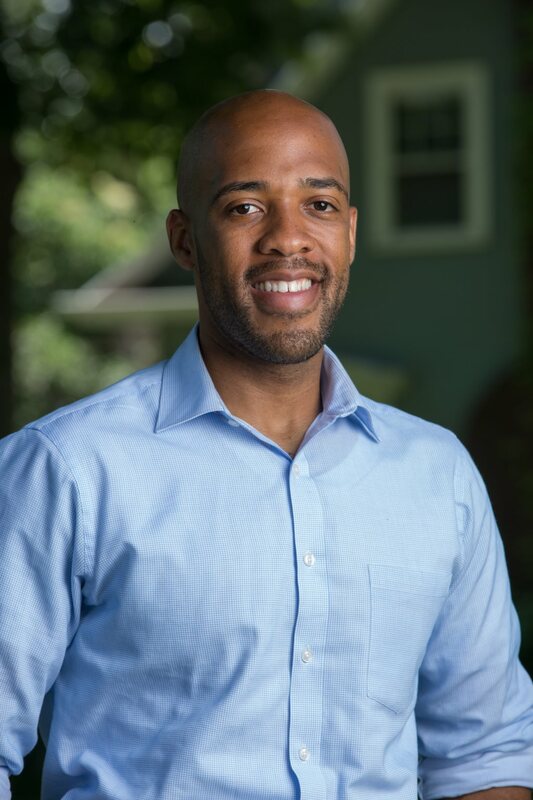 Statewide: Gun safety organization “Moms Demand Action” has named Mandela Barnes a “Gunsense Candidate of Distinction” in his candidacy for Wisconsin Lieutenant Governor. This designation signals not just a rejection on his part of the extreme NRA agenda, but the embracing of commonsense reforms supported by large majorities of Americans, including most gun owners. These reforms include universal background checks, banning bump stocks, and stopping the sale of weapons of war for personal use, among others. Mandela has a long history of supporting commonsense gun safety reforms as a legislator, organizer, and policy professional. This Saturday at 10:00am, Mandela and friends will take part in the Milwaukee iteration of the national “March for our Lives,” a youth-led movement created in response to the recent mass shooting at Florida’s Marjory Stoneman Douglas High School in Parkland, Florida. Moms Demand Action formed in 2012 in response to the Sandy Hook Elementary school shooting, and in 2013 partnered with former NYC Mayor Michael Bloomberg’s group “Mayors Against Illegal Guns” (now called “Everytown for Gun Safety”) to form a national organization that has become a leader in gun reform.